We service and sell keys and locks for most years, makes and models of automobiles. 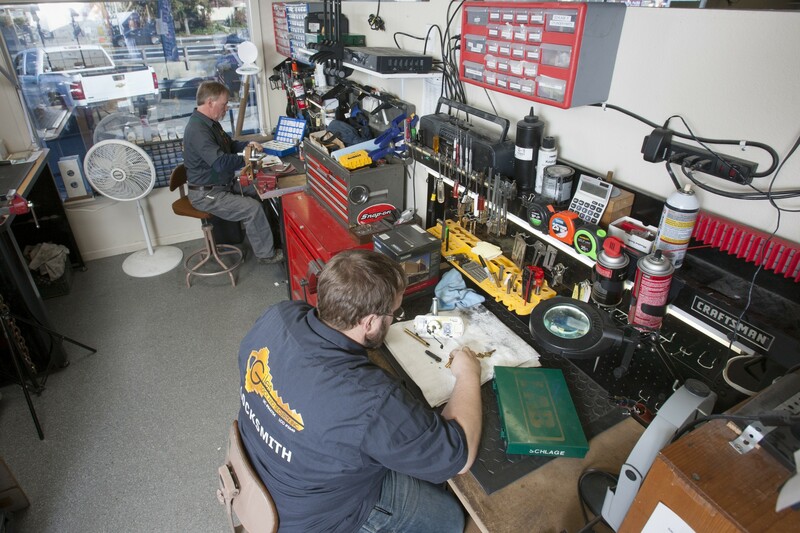 Such as; Transponder keys, Lock service, Lock rekeying, Lock replacement, Key originating, Domestic and Foreign vehicles, Cars, trucks and motorcycles, Fast, friendly and professional lockout service, Mobile and In-shop service, Keyless entry and replacement remotes, & 24-hour emergency service. We are your comprehensive residential lock and key sales and service provider. 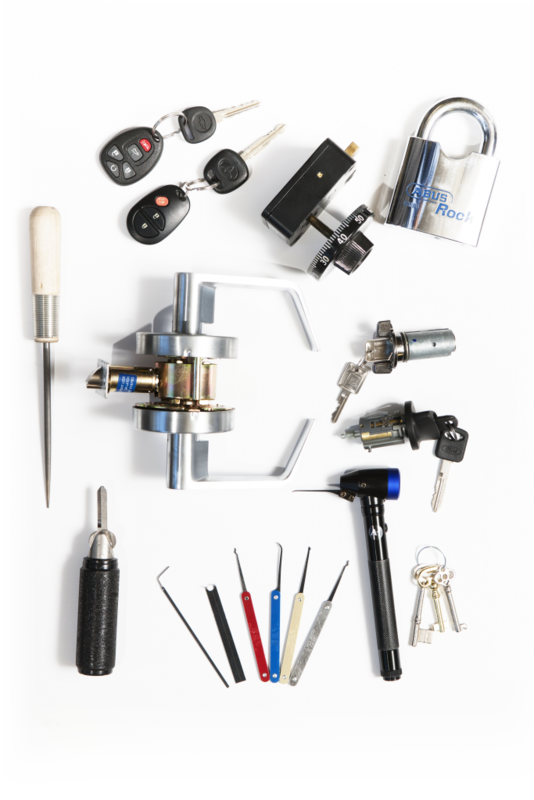 Such as; Rekeying, Masterkeying, Key generation, Key duplication, Fast, friendly and professional lockout service, Hardware installation, Lock repair, Bank owned properties, Evictions, Repossessions, & 24-hour emergency service. 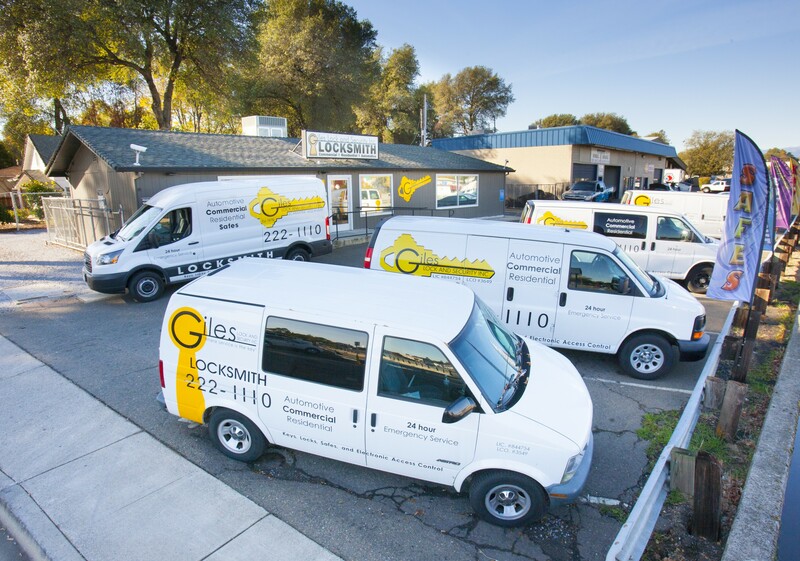 We are your comprehensive lock, key and hardware service and sales source for; Rekeying, Masterkey systems, Restricted keys, Hardware service and sales including; Panic hardware, Door closers, & Locks. Electronic access control including; Electric strikes, Keypads, Readers, Magnetic locks, Prox cards and systems, Integrated systems, Audit trail capabilities. As well as Padlocks, Vending locks, Safes HIPAA, ADA and Life and Safety code compliance, & 24/7 emergency service available. We sell and service OEM keyless entry remotes for most makes and model of cars and trucks. Such as; Most foreign, Most domestic, Batteries, & Programming. We sell and service every type of residential or commercial container. Such as; Combination changes, Safe lock servicing, Electronic and mechanical lock conversions, Safe penetration and repair, Lost combination retrieval, Burglary safes, Drop safes, Fire rated safes, In-floor safes, Wall safes, Data safes, TL-15, TL-30 tool rated safes, & GSA containers.